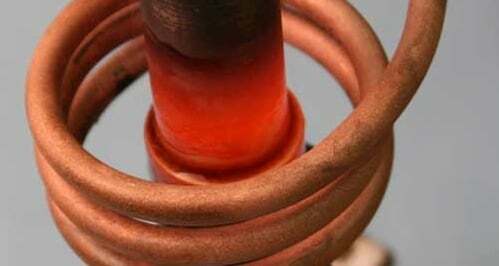 The basic principles of induction heating have been used in manufacturing since the 1920s. 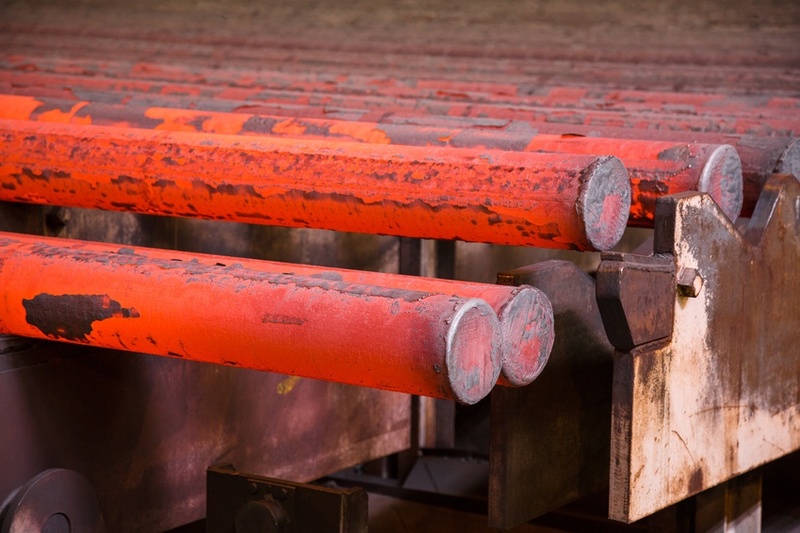 Induction brazing is just one process that uses the science of induction heating to fuse metals. Before you get started with induction brazing, it's important to understand how the process works. Here are some answers to common questions regarding induction brazing.